Showing 40 of 10583 results that match your query. 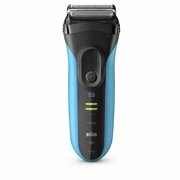 Product - Free $50 Gift Card with Braun Series 9 9290cc Men's Electric Foil Shaver, Wet and Dry Razor with Clean & Charge Station. 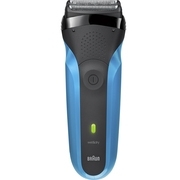 Free $50 Gift Card with Braun Series 9 9290cc Men's Electric Foil Shaver, Wet and Dry Razor with Clean & Charge Station. Product - Free $25 Gift Card with Braun Series 7 7865cc Men's Electric Foil Shaver, Wet and Dry Razor with Clean & Charge Station. 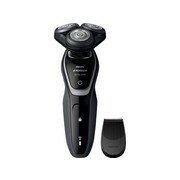 Free $25 Gift Card with Braun Series 7 7865cc Men's Electric Foil Shaver, Wet and Dry Razor with Clean & Charge Station.